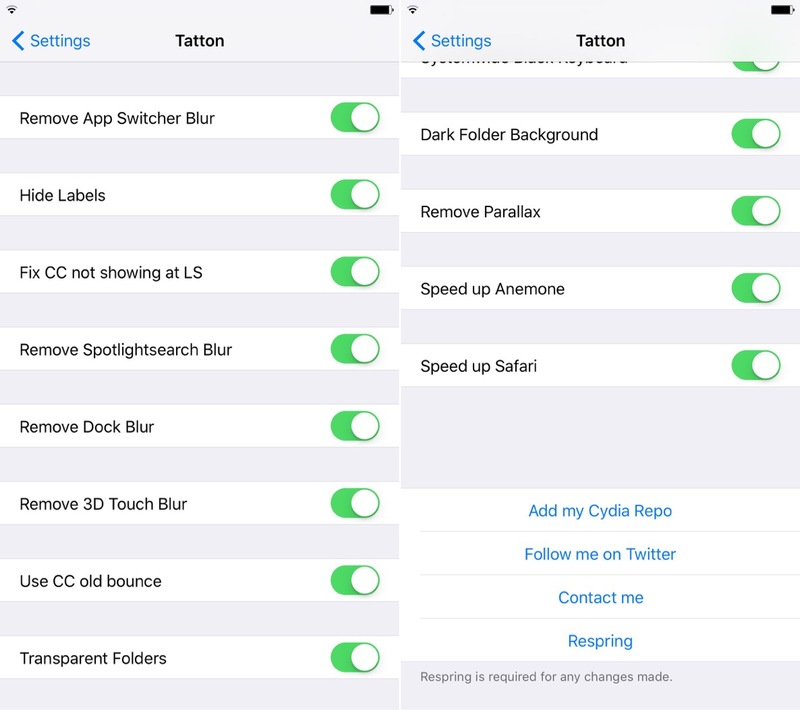 Tatton is a recently released tweak that’s geared towards making your iPhone faster. In fact, the name Tatton itself is Greek for faster, and that’s what this tweak claims to do. 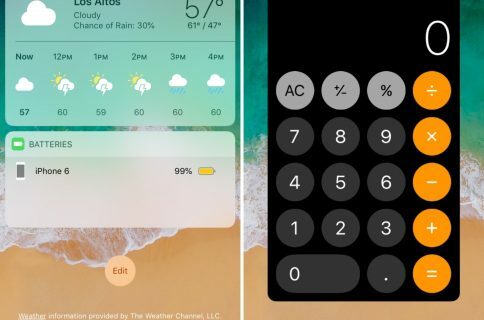 In order to accomplish this feat, Tatton, a free tweak available right now on the BigBoss repo, removes unnecessary features that can slow down iOS’ animations—think blurs and things of that nature. 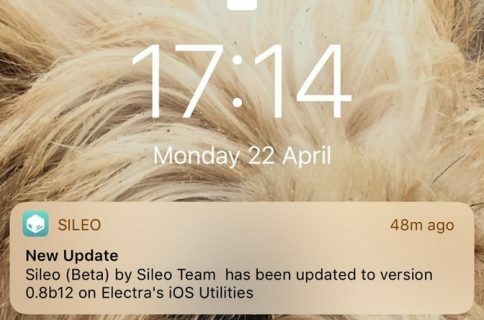 The developer of Tatton says that older devices in particular can benefit from his tweak. Does such a claim ring true? Upon installation, however, it’s clear that this tweak is more of a mixed bag. 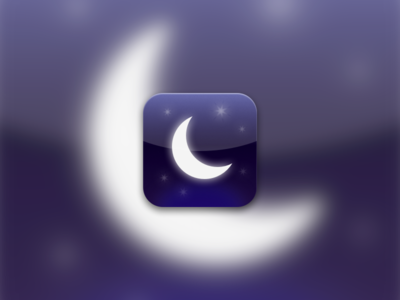 It’s basically a potpourri of features that are randomly thrown together to comprise a finished tweak. That’s not to say that Tatton is bad or anything, but it is definitely unfocused, and the idea that it will radically speed up a device, even an older device, is questionable at best. Tatton is one of those jailbreak tweaks that throws a lot of settings switches at you with no clear guidelines or explanations for what the switches actually do. For example, there is a switch for “Speed up Safari”, yet we’re given no idea of what implications enabling such a switch might have. After using Tatton, I didn’t find that it noticeably speed up my user experience at all. In fact, in some cases, such as opening the App Switcher, I notice more lag with the tweak installed. Needless to say, your mileage may vary. Fortunately, Tatton is a free jailbreak tweak, so you can feel free to investigate it to see whether or not it works for you. Personally, I can’t see many people using this tweak over something like NoSlowAnimations or SpeedIntensifier, but that’s the wonderful thing about Cydia; we have lots of choice.